Blockchain Technology Network Futuristic Hud Background With Chain Of Blocks Polygon Peer To Peer Network And Growing Stock Chart. Global Cryptocurrency Blockchain Fintech Business Banner Concept. Banque D'Images Et Photos Libres De Droits. Image 96368944. 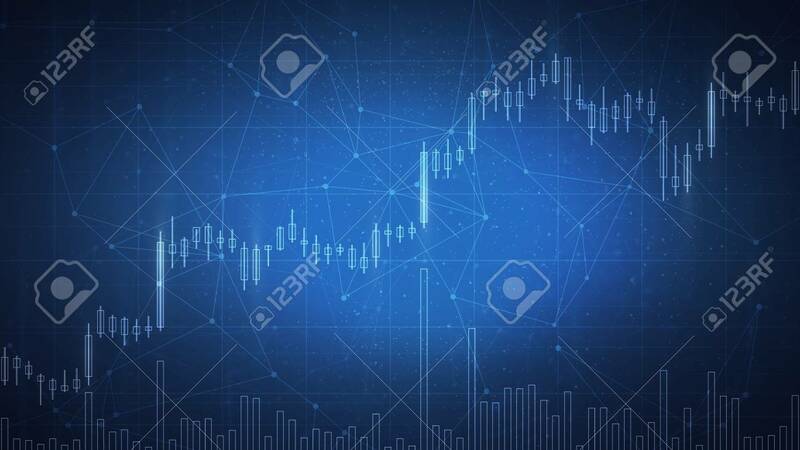 Banque d'images - Blockchain technology network futuristic hud background with chain of blocks polygon peer to peer network and growing stock chart. Global cryptocurrency blockchain fintech business banner concept. Blockchain technology network futuristic hud background with chain of blocks polygon peer to peer network and growing stock chart. Global cryptocurrency blockchain fintech business banner concept.